I have listed a new property at 46310 VALLEYVIEW RD in Chilliwack. Beautiful family home with a 1 bedroom suite. 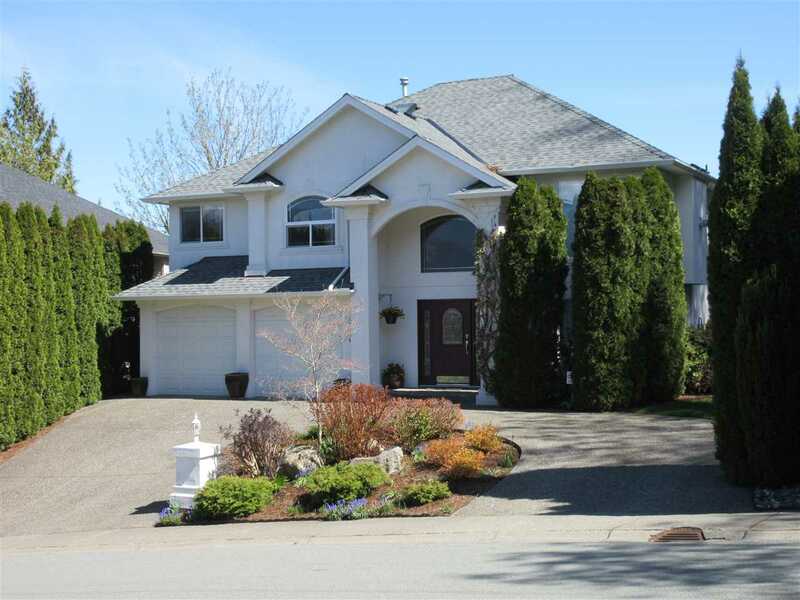 This bright open concept home features 5 bedrooms & 4 baths in total. Oak wood flooring in family room & kitchen, maple cabinets, tiled entry, extensive use of crown moulding, spacious bedrooms, master has a 4 piece en suite, quality detailing thru out. Basement is complete with a suite & its own laundry. Fenced back yard with a large deck backing green space. Shows very well!